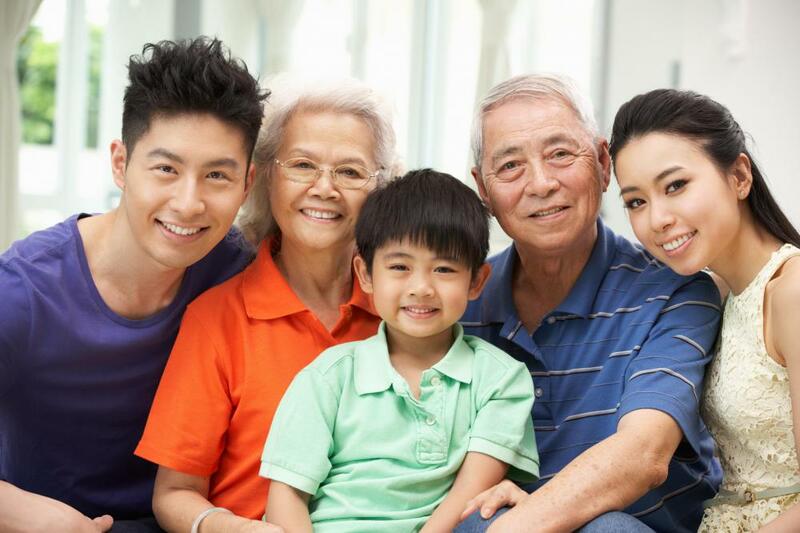 A patient's family history is typically included in his or her health history. New patients must answer a medical history questionnaire when they visit a physician. The medical history form is considered a private document. A psychiatrist will take notes about family medical and mental health history during a patient's therapy sessions. A medical history questionnaire can come in numerous forms and be employed by a number of different facilities. 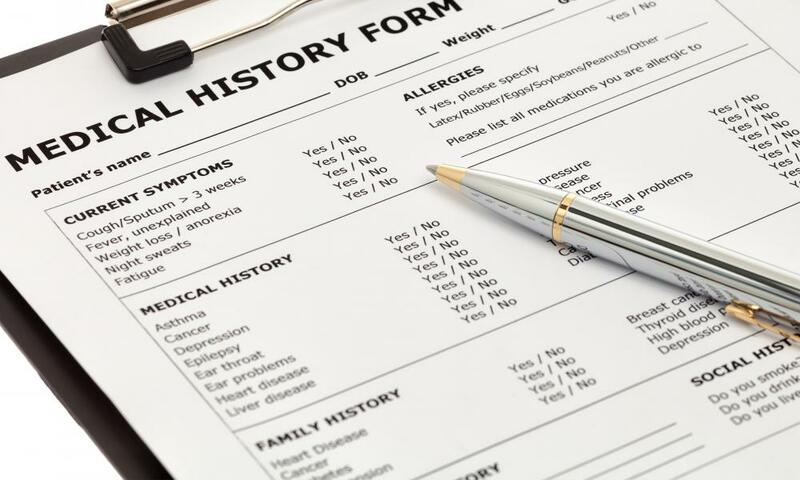 Doctors may use them or may refer them to as health history forms, they could be used at a variety of health centers, and sometimes places like gyms also have people fill these out as a means of protecting any members who might at risk for problems when they work out. Insurance companies could require these too as a condition of coverage, if answers meet their standards. Though there is some variation in these forms, most will have many things in common and are a way of broadly screening for present disease or risk for it, among other things. Just about every medical history questionnaire begins by asking for a person’s name and other identifying features such as a social security number in the US. Requests for contact information are likely too, and most forms ask people to designate an emergency contact person. Some things are often asked right away because of their importance. Request for information on present medications and any drug allergies typically appear near the top of the form. The medical history questionnaire might then be split into several sections. One of these deals with social behavior/factors. It will ask about nicotine, drug and alcohol use, and it might go farther inquiring about exercise habits, and weight gain or loss. Another question could be whether the person lives/works near any types of environmental hazards. Part of the form is likely to inquire about current diseases or symptoms. Questions could include whether people have recently had surgery or if they’ve had any alarming symptoms like vomiting blood, dizzy spells, persistent tiredness, depression, and et cetera. An additional section may want people to comment on certain types of illnesses they don’t have but that family members do, and there could be yes/no questions on heart disease, inherited conditions, mental health issues, thyroid problems and many others. People may be asked to identify relationship of family member that had a certain condition so a doctor can better gauge likelihood of it appearing in the patient. Depending on the type of medical history questionnaire and its intended use, more sections might need to be addressed. Sometimes these questionnaires are used at the offices of specialists, and they may have additional checklists or screens for the types of diseases they often treat. Alternately, checklists used by insurance companies tend to screen for those conditions that they would not consider covering or would cover at a higher rate. These extra questions make for a longer form, but especially in the case of specialist treatment could give doctors a much more comprehensive picture of current health or health concerns. People are likely to fill out at least one medical history questionnaire and perhaps many as life progresses. Though this paperwork can be time-consuming, it truly is important to list what can be remembered for best response from a health provider or others requiring a form. Special attention should be paid to drug allergies, family conditions that could be inherited, current medical history, and listing of any present medical concerns. At the same time, sometimes these questionnaires come from dubious or spurious sources, and there is no reason to give out such personal information when not required. How do I Improve Survey Response Rate? 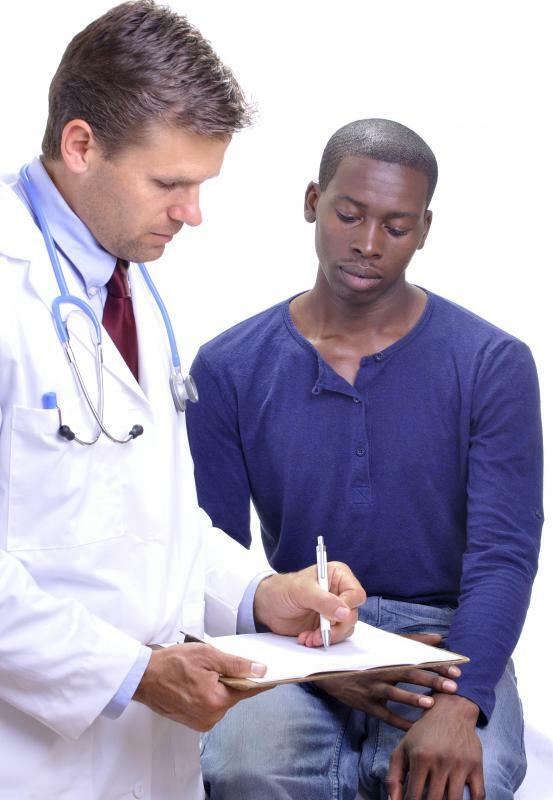 What is a Diagnostic Interview?